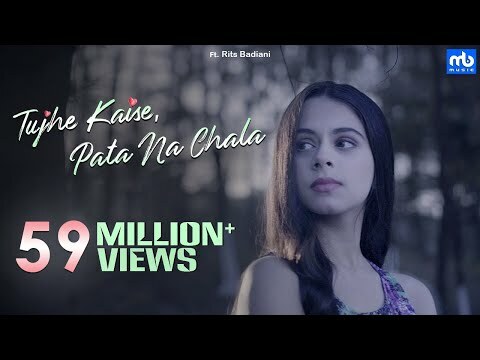 Tujhe kaise Pata Na Chala Lyrics - The female version of Meet Bros' superhit romantic song "Tujhe Kaise Pata Na Chala". The female version is sung by Asees Kaur featuring Rits Badiani and Manjul. Music Director : Meet Bros.